Valentine's Day is just around the corner. 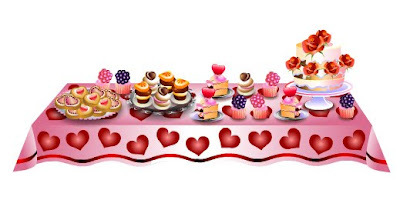 SecretBuilders is excited to present amazing Valentine's items to decorate your home. Get your home ready for the big day with deserts, flowers and teddy bears!